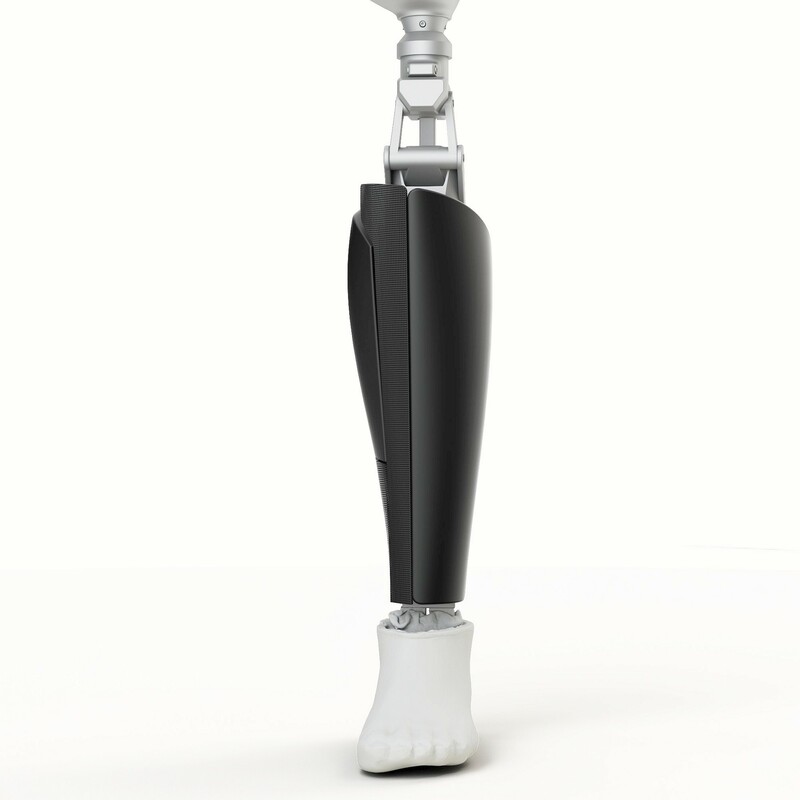 Marco Panetta, a professor who had his lower leg amputated following by an accident, has been contacted by Shapemode with the aim of creating a cover to make the prosthesis wearable under clothes for the most natural effect possible. Shapemode has provided the scan in collaboration with V-GER and has optimized the file for the final design, which has been assigned to designer Riccardo Gatti, who has customised the cover with textures on the calf and tibia to give it a more “design” feel. 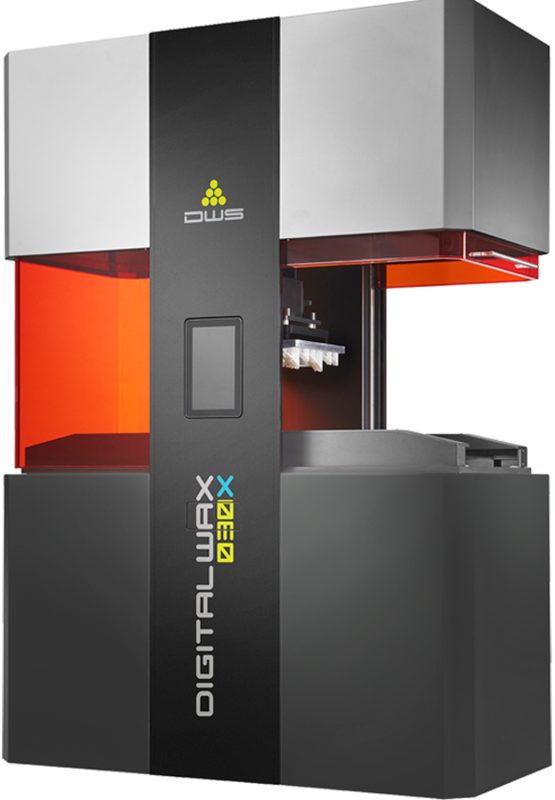 Its various components were printed using the top model in the DWS range, the DW 030X 3D printer, with Invicta DL380 material. 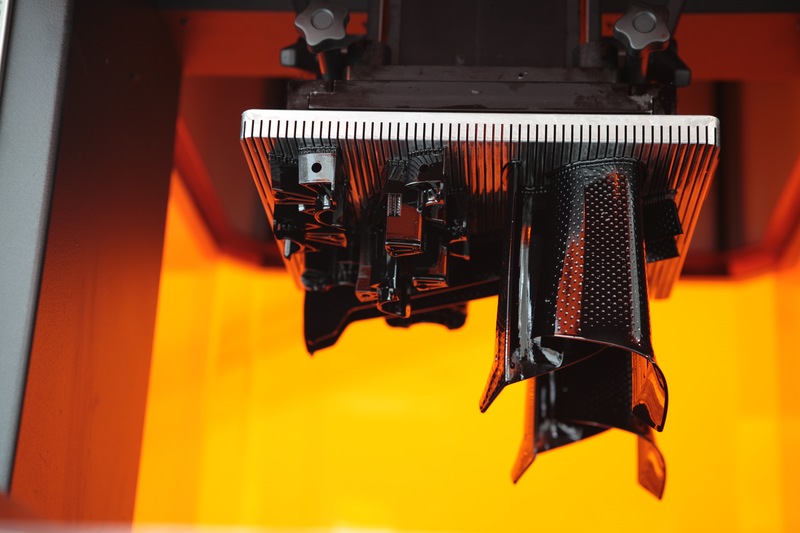 After printing, the parts were washed for two minutes in water-alcohol solution, then placed in the UV curing unit for 20 minutes. Printing supports have been removed, and the cover was assembled and fitted to the patient’s prosthesis. All the project has been coordinated and supervised by Shapemode.